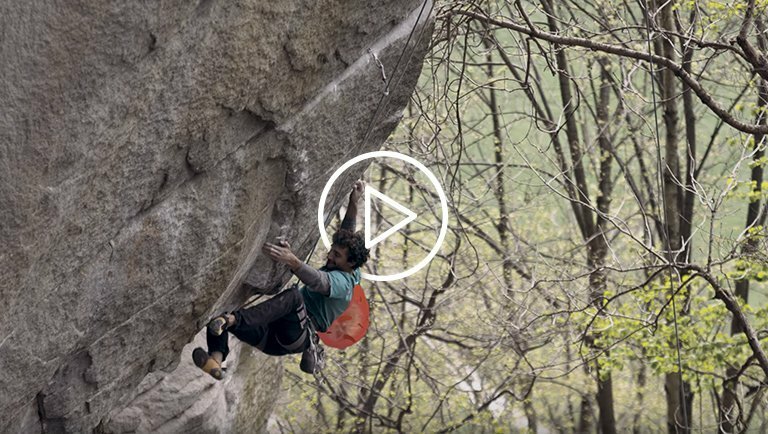 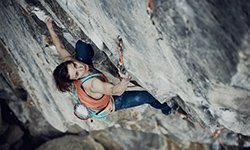 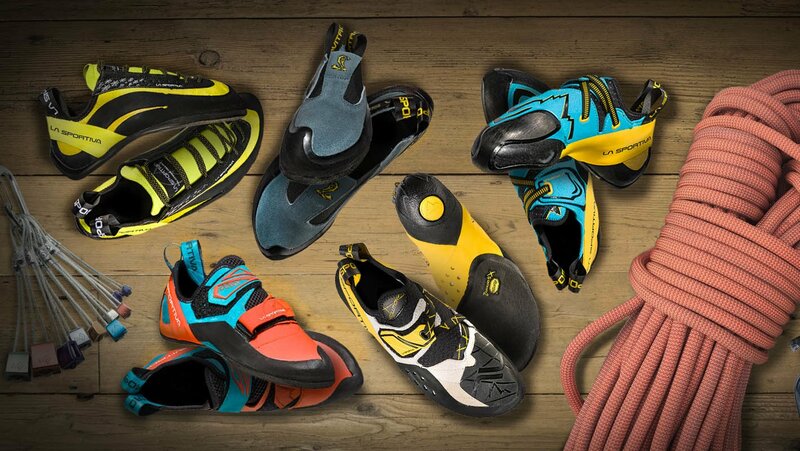 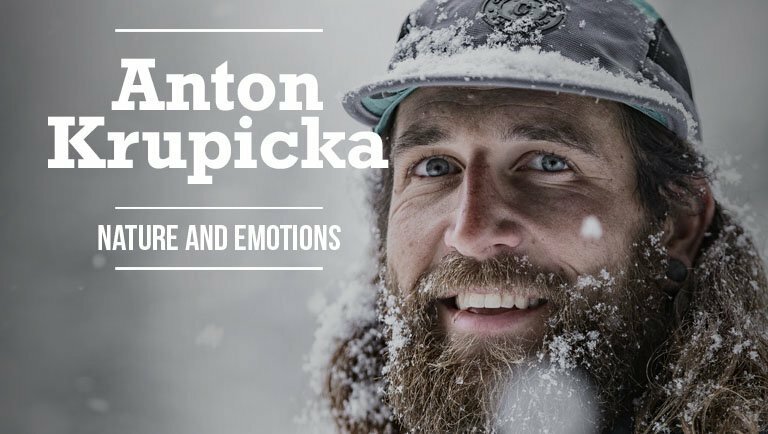 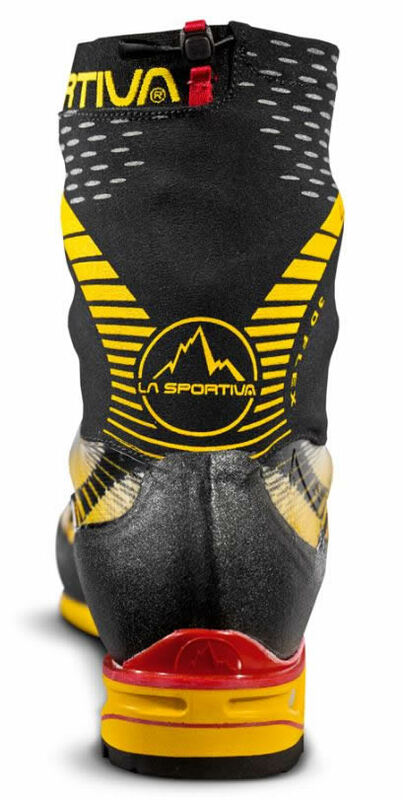 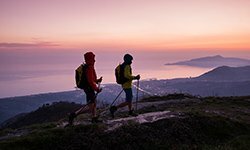 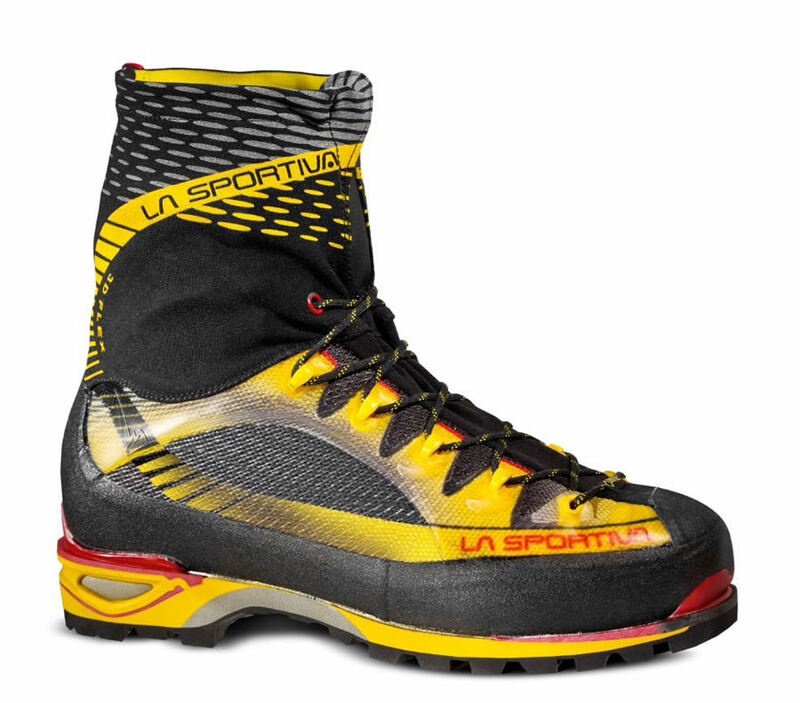 La Sportiva produces every product that a skimountaineer needs to live the mountain. 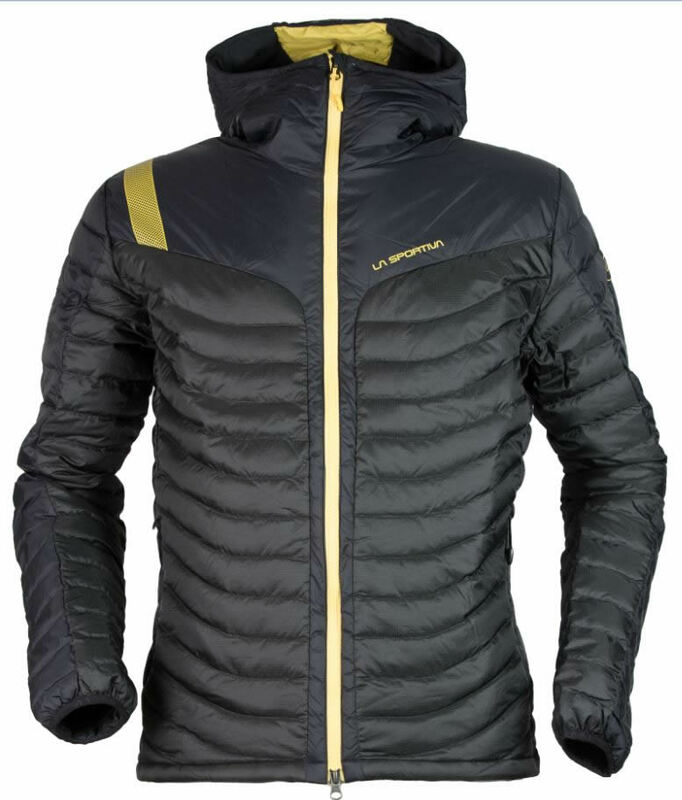 The Cosmos Down Jacket is a featherweight down-proof fabric insulated with european premium goose down 90/10. 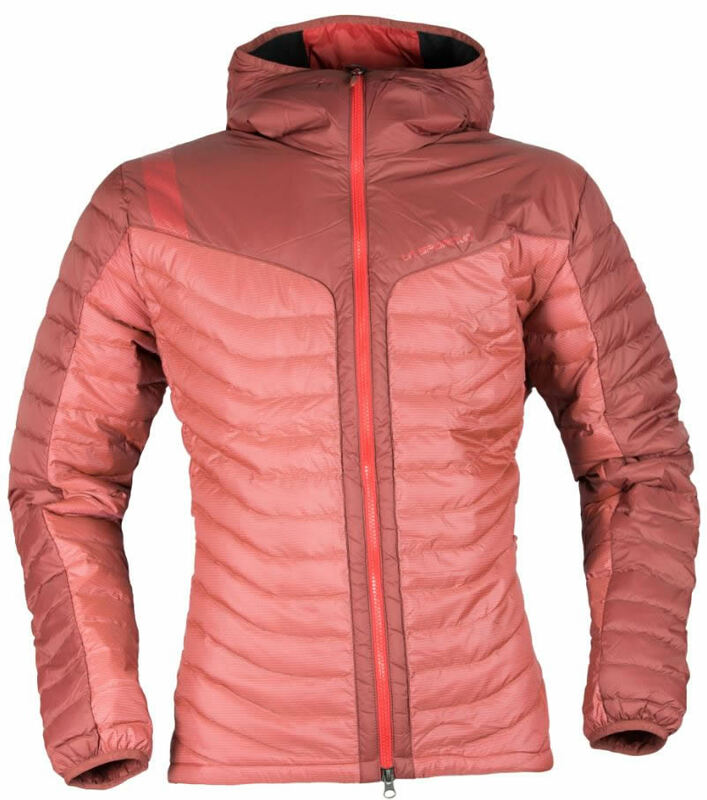 Its simple and minimal look makes this warm, super lightweight and very clean piece the right choice for the slopes. 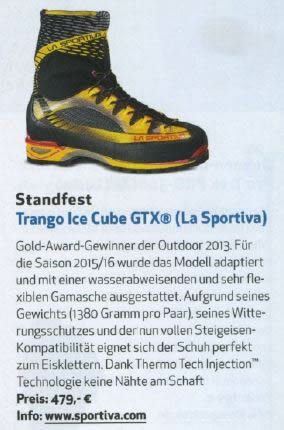 The Trango Ice Cube GTX, thanks to the integrated gaiter, is the ideal boot for those who need comfort, warmth and breathability on ice climb and mixed ground. 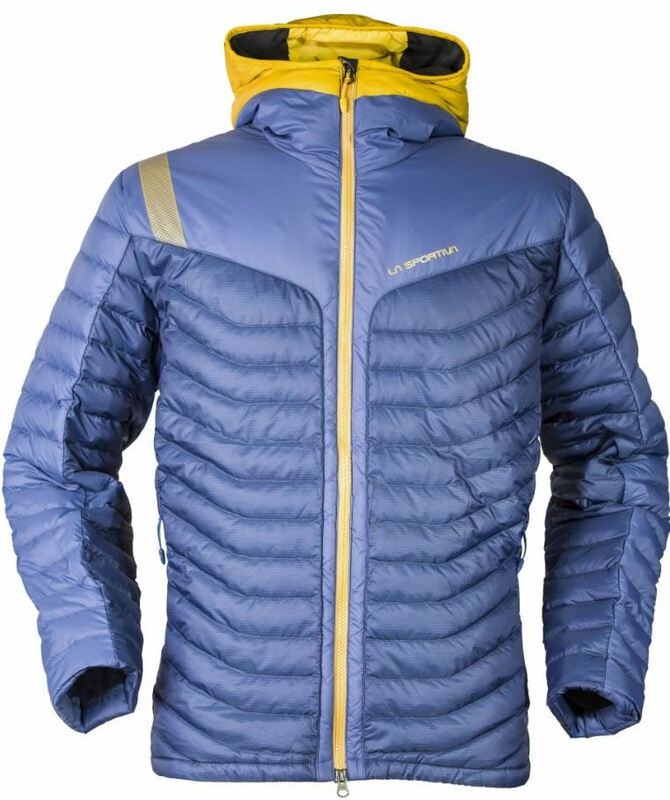 The Cosmos Down Jacket and the Trango Ice Cube GTX are part of the La Sportiva FW15/16 Collection. 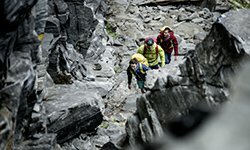 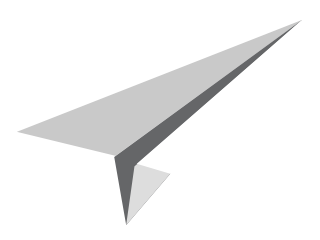 For your mountain.